Intense online multiplayer shooter game. 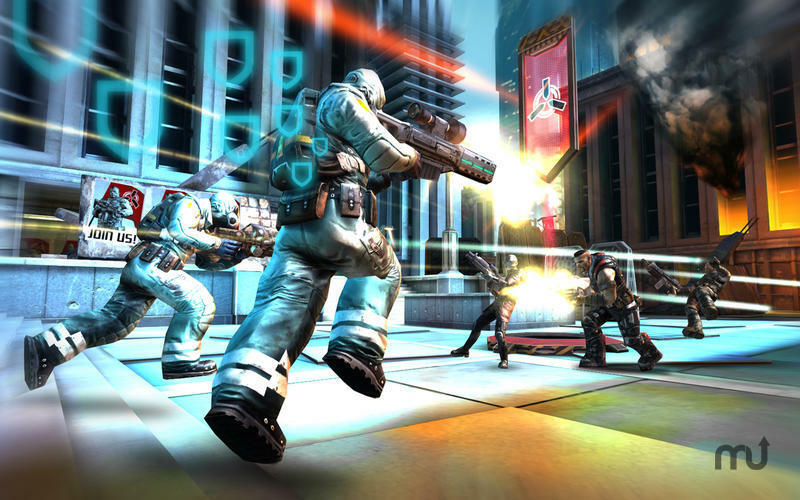 Developer website: MADFINGER Games, a.s.
Is there a better alternative to SHADOWGUN: DeadZone? 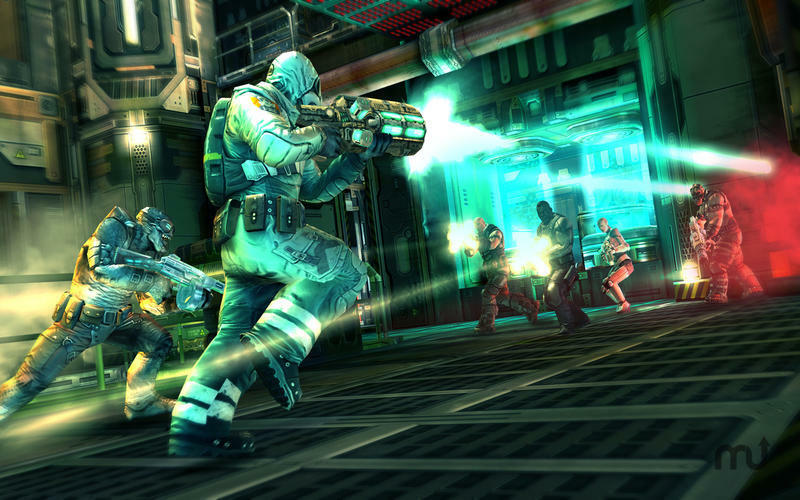 Is SHADOWGUN: DeadZone really the best app in Action category? 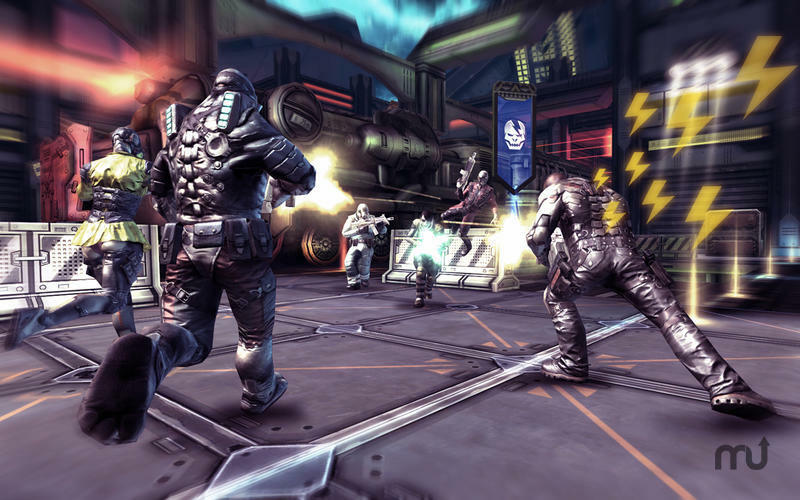 Will SHADOWGUN: DeadZone work good on macOS 10.13.4? 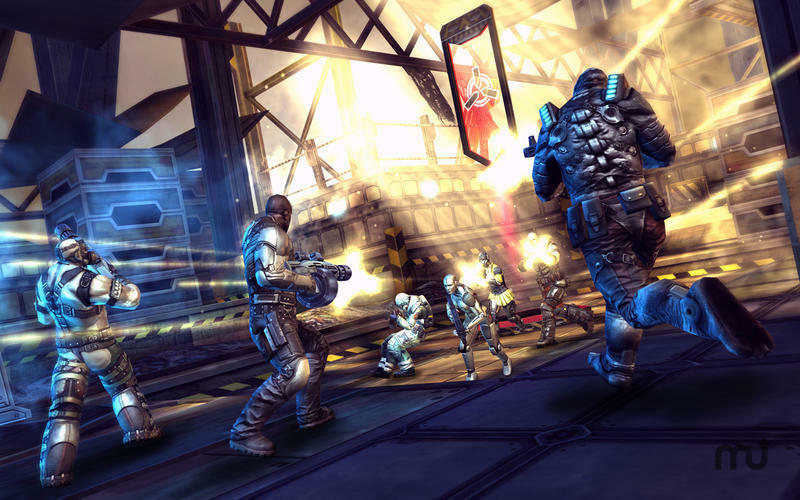 SHADOWGUN: DeadZone is an intense online multiplayer shooter. Experience sharp graphics and an expansive multiplayer gaming mode as you set out on a quest to become the most-wanted bounty hunter in all the galaxy. 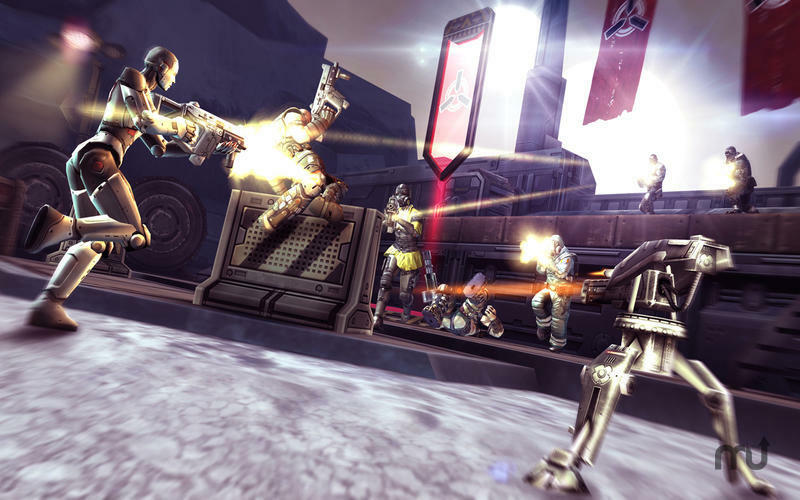 Develop your player through experience and explore 21 upgradable weapons as you progress.